Fly in for Service | Prosthetic Dentistry of Washington D.C.
Dr. Gerald Marlin is one of the most respected and trusted prosthodontists in the United States. As such, patients from around the country – indeed, around the world – have sought his expertise and services. 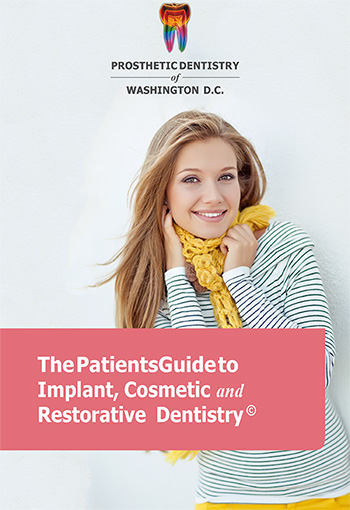 If you are not a local and you are interested in treatment at Prosthetic Dentistry of Washington D.C., we encourage you to review the information on this page for assistance in planning your trip. 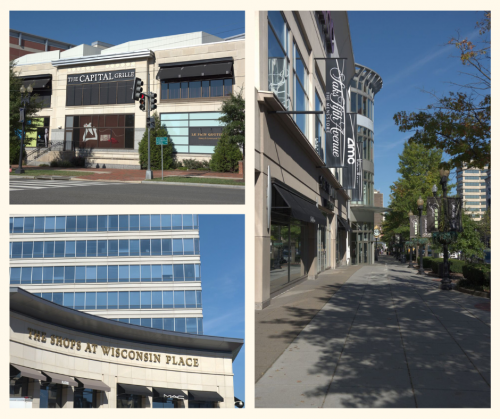 Close to the intersection of Wisconsin Ave. and Western Avenue NW, our office is surrounded by enticing restaurants, quality shopping, and comforting accommodations. During your time in our care, Dr. Marlin can provide you with additional information about local attractions to help you get the most out of your visit. If you are interested in scheduling a consultation with Dr. Marlin, please call 202-244-2101 today. We welcome patients from all parts of the United States and the world beyond. 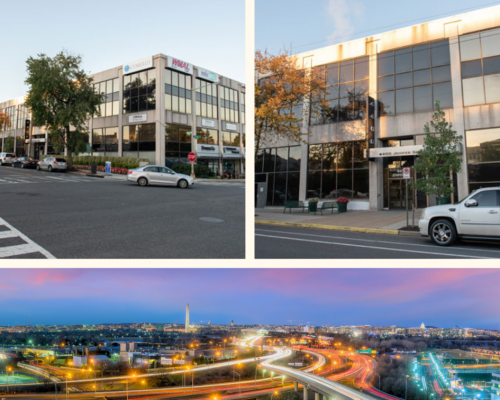 Embassy Suites Chevy Chase Pavilion is right around the corner, located less than half a mile from Prosthetic Dentistry of Washington D.C.
Marriott Courtyard Bethesda/Chevy Chase is also within half a mile of our office. There are other lodging options, including Airbnb, VRBO, and hotels that are slightly further away. We recommend taking time when selecting a place to stay to make sure it has all of the amenities you will need during your time in D.C. If you have questions about where to stay or if you would like more personalized recommendations, give us a call or use our contact form to be placed in touch with one of our friendly and helpful team members. A blend of the familiar and the local help make dining on your visit more exciting. As with lodging, our team would be happy to provide you with specific recommendations based on your dietary needs or cravings. We all have our favorites and would be happy to discuss those we love most during your time in our care. We cater to individuals who demand the highest quality, longest-lasting, and most attractive dental restorations regardless of where they are physically located. If you are looking for a trusted, award-winning, and highly respected prosthodontist, please call us at 202-244-2101 to schedule an appointment today. If you are visiting Prosthetic Dentistry of Washington D.C. from out of town and would prefer email contact, please use the form on this page or click here to be put in touch with one of our patient coordinators.